The Singing Trees by Stanza. 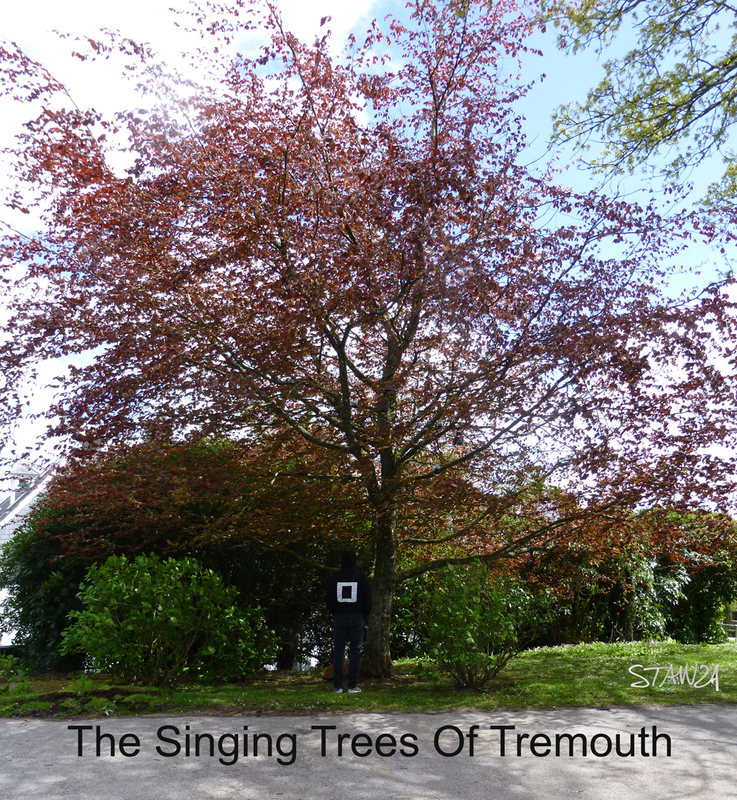 The tree sings a song about the environment. 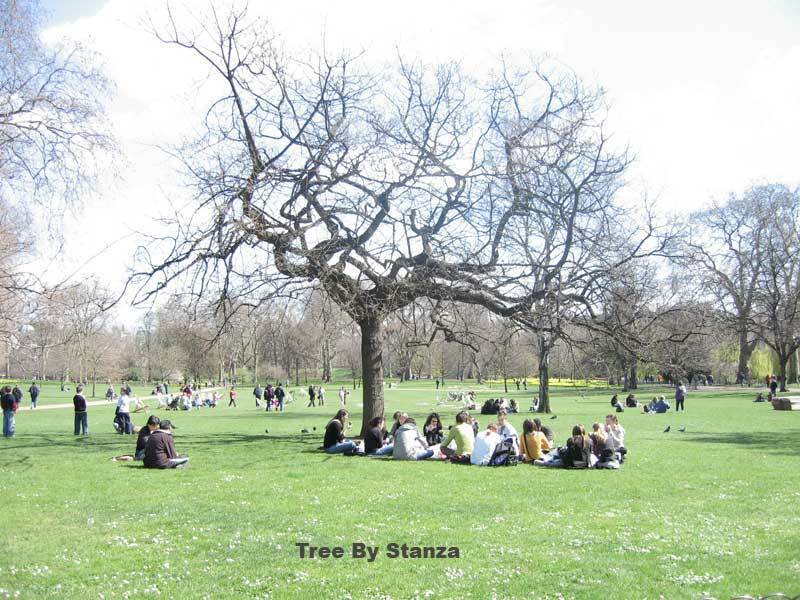 A tree/s that makes music and sings a song about the environment by Stanza. The sounds you hear are the sounds of the changing environment, the sound of the stuff that is all around us that is turned into a real time sound stream using dozens of wireless sensors which are presented through a custom made speaker system for the audience to listen to. This is a responsive installation in public space, a sonification of the real space and environment. The sounds you hear and experience from the artwork are be the sounds of the changing environment. The changes in noise levels, light, temperature, pressure in the environment are be turned into a real time sound stream using dozens of wireless sensors. A custom made speaker system which is wireless and powered by batteries and solar panels presents the sounds. The artwork is open social sculpture that informs the world and creates new meaningful sonic experiences. The sensors interpret the micro-data of the interactive space. 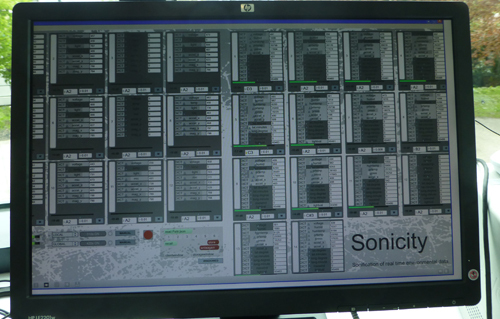 The outputs from the sensors network then displays the "emotional" state of the environment. The artwork is also a highly technical project that gives vast amounts of information about the environment. By embedding the sensors like this we can re-engage with the fabric of space itself and enable new artistic metaphors within the environment. Available for touring. (not the tree, but the idea and concept). If you want me to set this up get in touch. Future: Many trees can be linked to talk to one another ie a whole forest. The music of the trees. Underlying conceptual theme. The mother of big brother. Imagine walking out the door, and knowing every single action, movement, sound, micro movement, pulse, and thread of information is being tracked, monitored, stored, analyzed, interpreted, and logged. The world we will live in seems to be a much bigger brother than the Orwellian vision, it is the mother of big brother. Can we use new technologies to imagine a world where we are liberated and empowered, where finally all of the technology becomes more than gimmick and starts to actually work for us or are these technologies going to control us, separate us, divide us, create more borders. My wireless sensor network is set up to "visualize" the space all around us as 'worlds' full of data. These new data-spaces can help us understand the fundamentals of our outside environment. 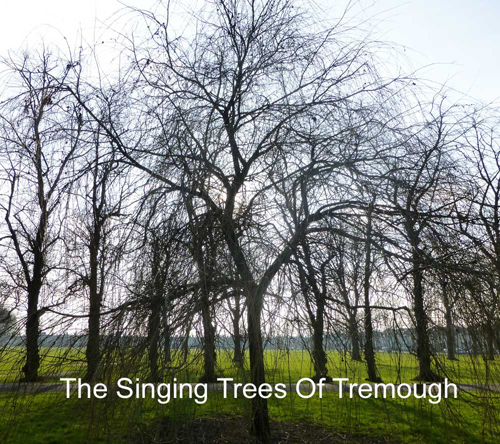 The Singing Trees of Tremough from Stanza on Vimeo. 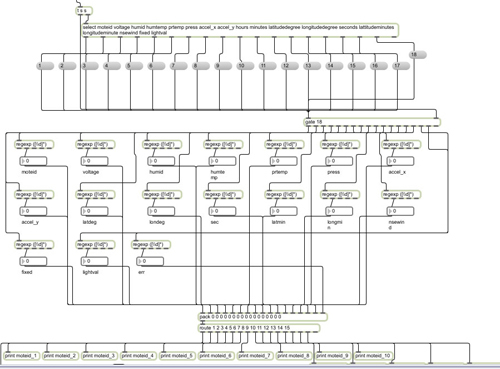 The first version of Tree used 40 networked multi sensors. 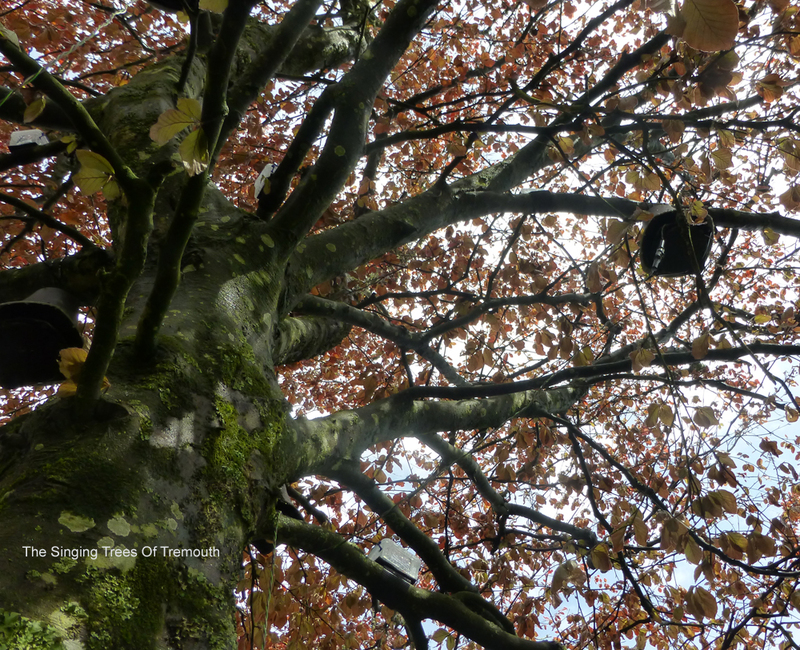 The sensors are hidden all over a tree, broadcasting sensor data (light, temperature, humidity, noise, and GPS location). The data is translated to music. 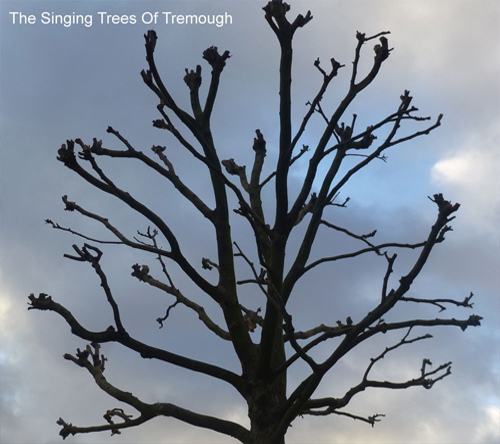 The results produce a singing networked tree which can be heard in the park by the public. Stanza has developed a 40 mote multi sensor network that is used in this artwork and be scattered though the the location. The nodes can be placed up to 10 -300 meters apart over the space. Once switched on they gather the data. Touring Available for touring. 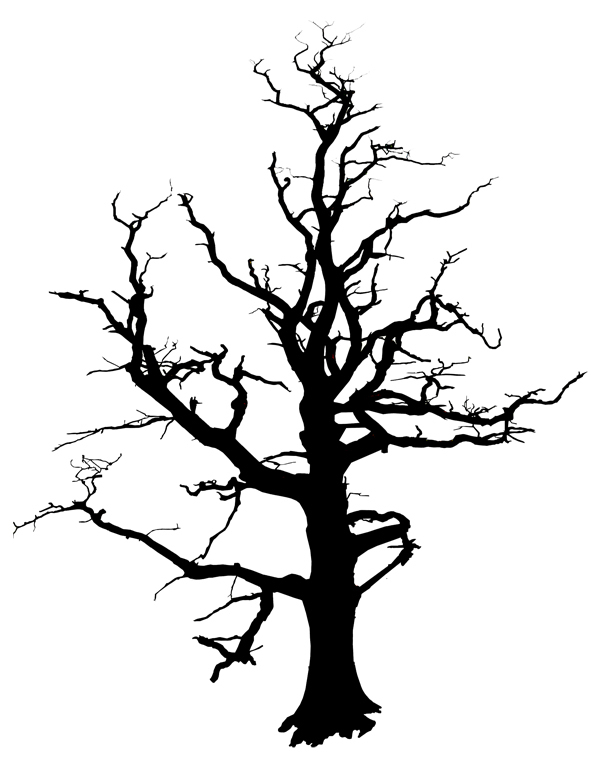 (not the tree, but the idea and concept). If you want me to set this up get in touch. Version II developed for the Confluence art programme at the Tremough Campus in association with Falmouth University and the University of Exeter. Version I Prototype made as part of my AHRC fellowship at Goldsmiths College and exhbited in Hyde Park 2008. The first version of Tree used 40 networked multi sensors. 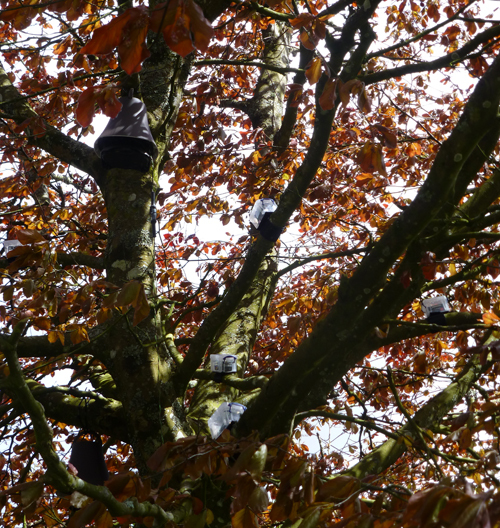 The sensors are hidden all over a tree, broadcasting sensor data ( light, temperature, humidity, noise, and GPS location). 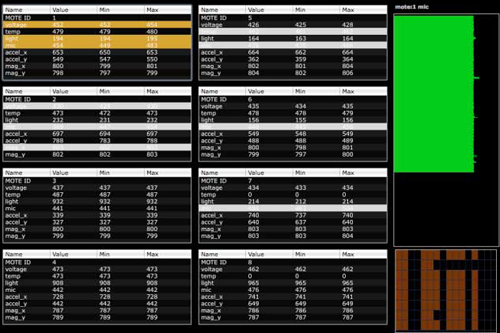 The data is translated to music. 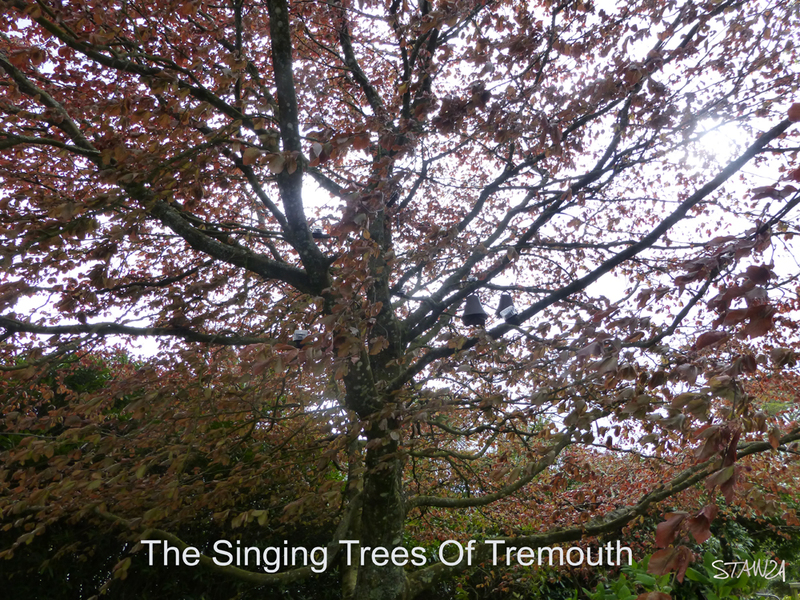 The results produce a singing networked tree which can be heard in the park by the public.